"Wow, your dog is so well-behaved!" "I really wish my dog was as calm as yours!" "My dog is too aggressive to be out in public--your dog seems so friendly!" And my response to all of these compliments is, "If only you had seen Kramer when I first rescued him! Sam Tabar is the reason Kramer is the calm, gentle dog you see today!" And I'm not exaggerating! A week after adopting him, I called Sam crying that I would have to return him to the shelter (I found out that he had been returned to the shelter two times before); Kramer suffered from severe separation anxiety and honestly had no idea how to behave like a dog. As an 80lb pit/great dane mix, you could imagine that this was a real problem. Sam offered to help. Of course, Kramer immediately responded well with Sam. I couldn't believe it! After three weeks of doggie boot camp, Kramer came home crate-trained, calm and not pulling on a leash. The truth was even though Kramer was doing so well with Sam, he still wasn't responding well to me. I never had a dog before. I didn't even know how to hold the leash properly! The amazing thing with Sam, though, for as much as he trained Kramer how to be a healthy and calm dog, he worked with me triple the amount. He had so much patience with me, teaching me how to be disciplined and consistent with the type of dog Kramer is. He helped me with all aspects of training Kramer and worked with my insane schedule (actually showing up at my place at 6:45 in the morning to help us out!). I can't say that dealing with separation anxiety was an easy issue, but I've had Kramer for 5 years now, and he is a happy, healthy pup who has come so far with Sam's training. I'm even considering starting therapy dog training! I recommend Canine Behavior Solutions to anyone who has a dog that needs help with aggressive behavior, anxiety or just simply needs to learn how to be a dog again!" "Sam is wonderful, knowledgeable and VERY patient with my dog and me. In just 3 weeks, there has been a significant improvement. Bailey is still a work in progress, but at least she's responding well to the structure Sam has helped me to implement. I'm extremely optimistic about the future. Thanks, Sam!" "Sam helped us with our 15-month-old german shepherd, Jet. We had trouble walking him around the neighborhood and he was getting harder to control. He used to jump on table surfaces and on us when we arrive home. Now, Jet is cooperative, calmer, and more behaved. Thank you so much, Sam!!!" "Sam is a very effective and knowledgeable trainer who worked with us to create a personalized training session each week. We noticed an immediate difference in both dogs’ behavior right after the first session. 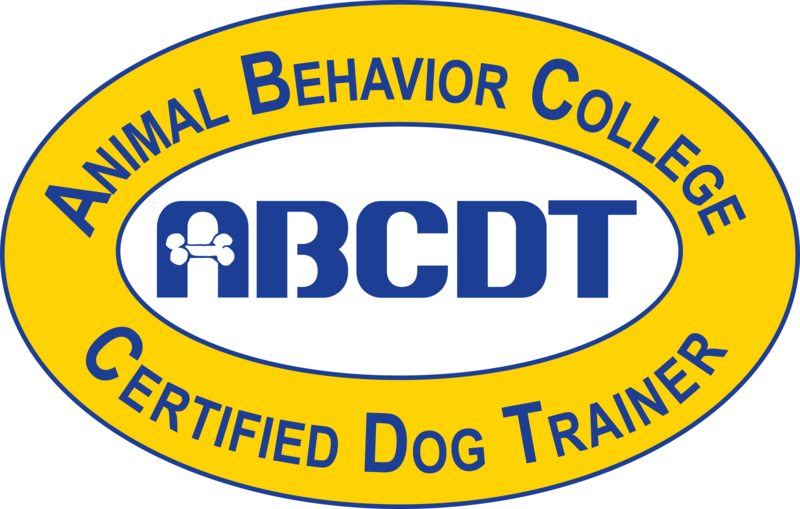 We were able to reinforce the lessons learned during class and with consistency, we have well-mannered dogs as a result. If you’re experiencing similar issues with your dog, Canine Behavior Solutions is the answer for you." Sam knows what he's doing. He is my fourth trainer and we're finally getting results. If you have behavioral problems with your dog, this is the place to go. As long as you implement the foundation Sam creates and stay consistent with it, you'll be able to take your dog out in public in no time! "I hired Sam Tabar to teach me how to walk my two 75 lb. dogs on a leash without pulling my arms off. I have severe arthritis and I couldn't walk them. We have our own Dog Whisper here in Austin!! In 3.5 hrs he taught them not only to walk by my side, he also taught them to not rush to the door when someone comes to the door and rings the bell. All I can say is that the moment he came into the house, a calmness came over us all. He was absolutely marvelous!" "Sam's calm and assertive manner seemed to please Tank and was something I needed to learn to get him to do what I wanted. 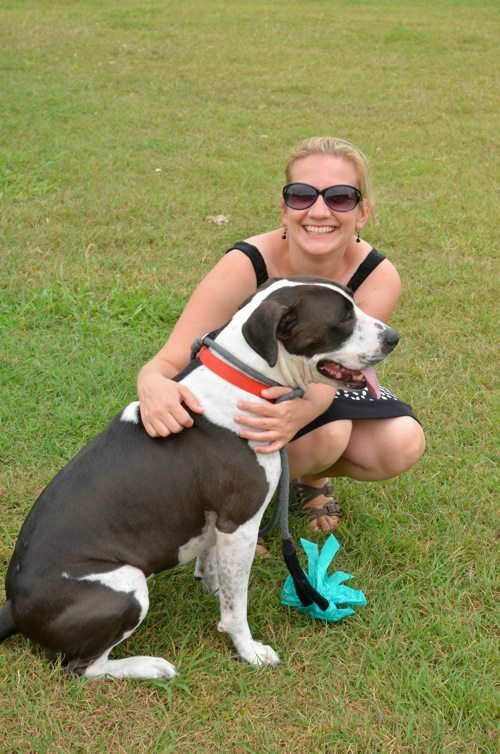 He customized the sessions to my dog’s personality/behavior and my expectations. I appreciate Sam’s flexibility, patience, and availability whenever I needed him. In addition, he is always willing to analyze and discuss problems that I may be experiencing while training my dog. As a result, I now have a much happier and obedient dog. I look forward to working with Sam in the future and have recommended him to others."